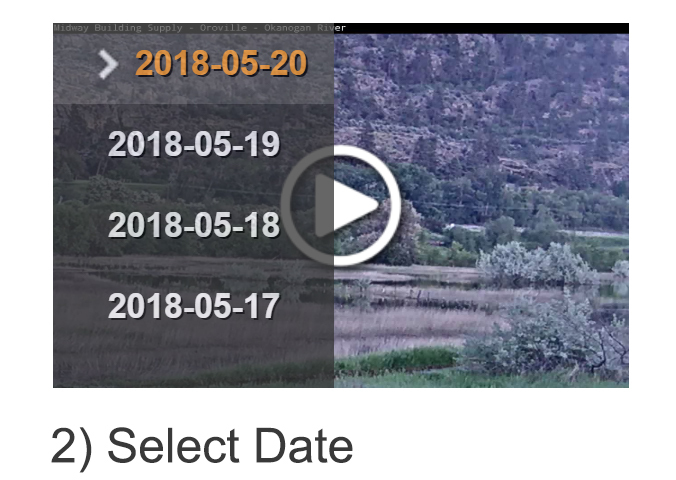 Timelapses for each day are available. Click Here For Instructions. Come on down to the Greenhouse In Oroville and enter to win a Gift Certificate! Guess the date & time our Robin's eggs will hatch. First winner gets $75.00 Gift Certificate. Runner-up gets a $25.00 Gift Certificate. Contestants can place 1 entry each day until they hatch! Entries must be made in person at the Oroville Greenhouse. Scroll Down For 24/7 LIVE Feed!